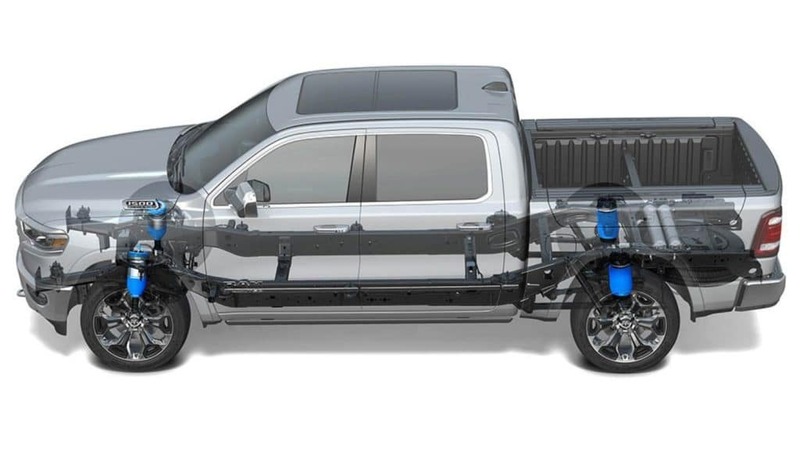 With several different engine options to choose from the 2019 Ram 1500 has something for everyone. No matter which power-plant you choose you will be able to handle just about anything life throws at you. The Ram has systems that include four corner air suspension with automatic leveling and a host of intelligent features to give you even more productivity. Click here to read more.